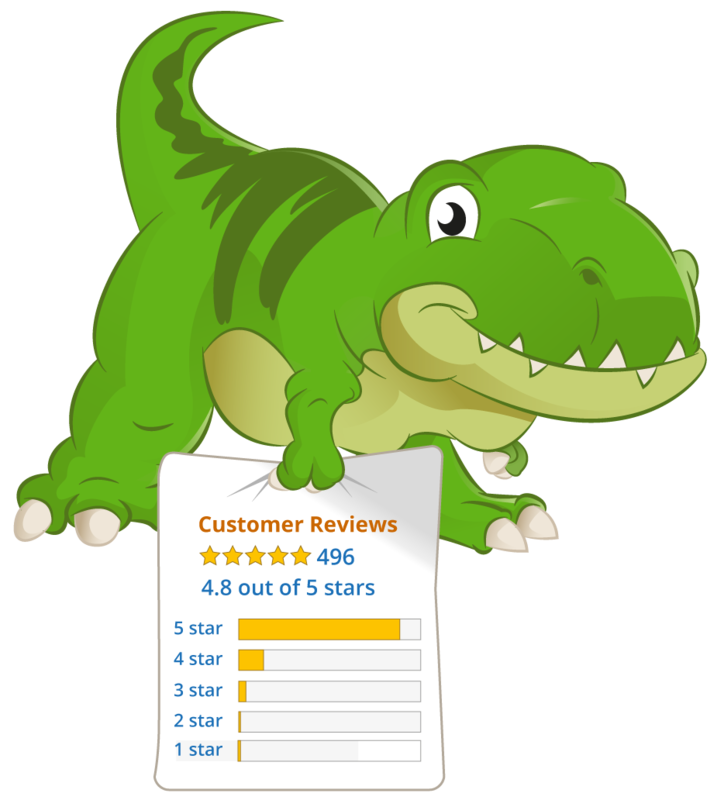 I have a quick question regarding sending emails: is it possible to send a broadcast message to all my past amazon customers using your feedback email tool? Yes this is possible, you will just need to setup a Hunt and set it to target past date range. 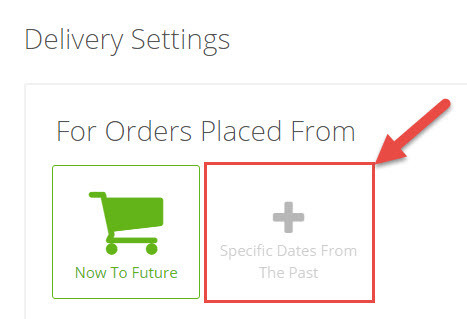 In the Hunt creation page, look under Delivery Settings and pick the second option "Specific Dates fro the Past"